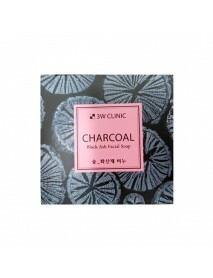 [3W CLINIC] Charcoal Black Ash Facial Soap [Description] Excellent washing power, antibacterial effect, help balance water content [How to use] By hand using enough water when cleansing foam after-wards,Gently massage into face.Soap left on the .. 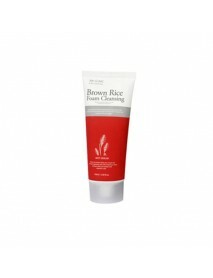 Foam Cleansing #Brown Rice ＇Product DescriptionBrown rice extracts keep your rough skin soft and moisturized, and soft voluptuous foam removes make-up residues and dead skin-cells.＇How to usePut considerable amount to build up soft and creamy la.. Foam Cleansing #Green Tea ＇Product DescriptionGreen tea extracts maintain hydration and preserves skin from dryness and soft voluptuous foam melts away makeup residues and removes pore-clogging impurities.＇How to usePut considerable amount to bu.. 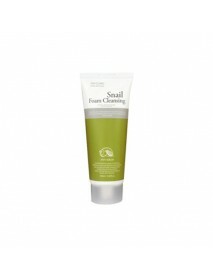 Foam Cleansing #Snail ＇Product DescriptionSnail Foam - A mild feeling foam cleanser of snail slime ultrafiltrate removes old dead skin cells and keeps your skin clear and bright.＇How to usePut considerable amount to build up soft and creamy lath..
Fresh Aloe Mask Sheet＇Product DescriptionThis is a sheet-type containing aloe extracts. 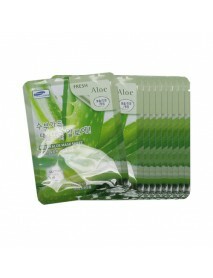 The excellent hydrating effect of aloe will leave dry and tiredskin looking smooth and vibrant. 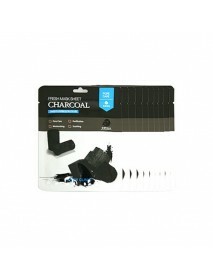 This hypoallergenic masksheet stays attached to the face along wit..
Fresh Charcoal Mask Sheet＇Product DescriptionCharcoal black pack with purifying and soothing.Charcoal black fiber sheet with the powerful purifying and pore care of charcoal.Fourmulated with plant extracts replenishes moisture and soothes skin.＇How t..
Fresh Green Tea Mask Sheet＇Product DescriptionThis is a sheet-type mask with a variety of aestheticconstituents including green tea extracts. It will improve tired looking skin, leaving it smooth and hydrated. 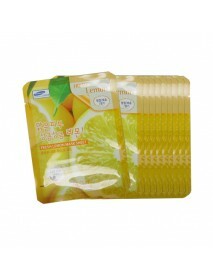 This hypoallergenic mask sheet stays att..
Fresh Lemon Mask Sheet＇Product DescriptionThis is a sheet-type mask containing lemon extracts. 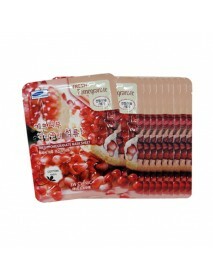 It not only has cleaning and astringent effects but alsosoothes tired looking skin, leaving it smooth and clean.This hypoallergenic mask sheet stays attach..
Fresh Pomegranate Mask Sheet＇Product DescriptionWith its excellent cleaning and astringent effects, it will leave your skin looking moisturized and clean.＇How to use1. Organize skin tone with aftershave following cleansingin order to improve the appl..
Fresh Potato Mask Sheet＇Product DescriptionThe soft mask sheet completely covers the skin and thepotato extracts makes clear and clean skin by supplyingnecessary moist on the sin without stickiness and managing the skin texture.＇How to use1. 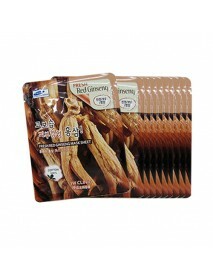 Organize..
Fresh Red Ginseng Mask Sheet＇Product DescriptionThis is a sheet-type mask containing red ginsengextracts and a variety of aesthetic ingredients. 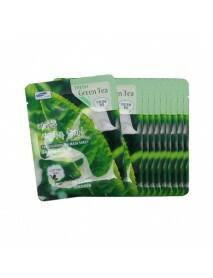 It will improve your skin that lost its elasticity, leaving it smooth and vibrant.＇How to use1. 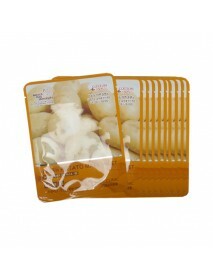 Organize ..
Fresh Royal Jelly Mask Sheet＇Product DescriptionThe excellent moisturizing effect of royal jelly willimprove dry and tired skin, leaving it smooth and vibrant.＇How to use1. Organize skin tone with aftershave following cleansingin order to improve the..